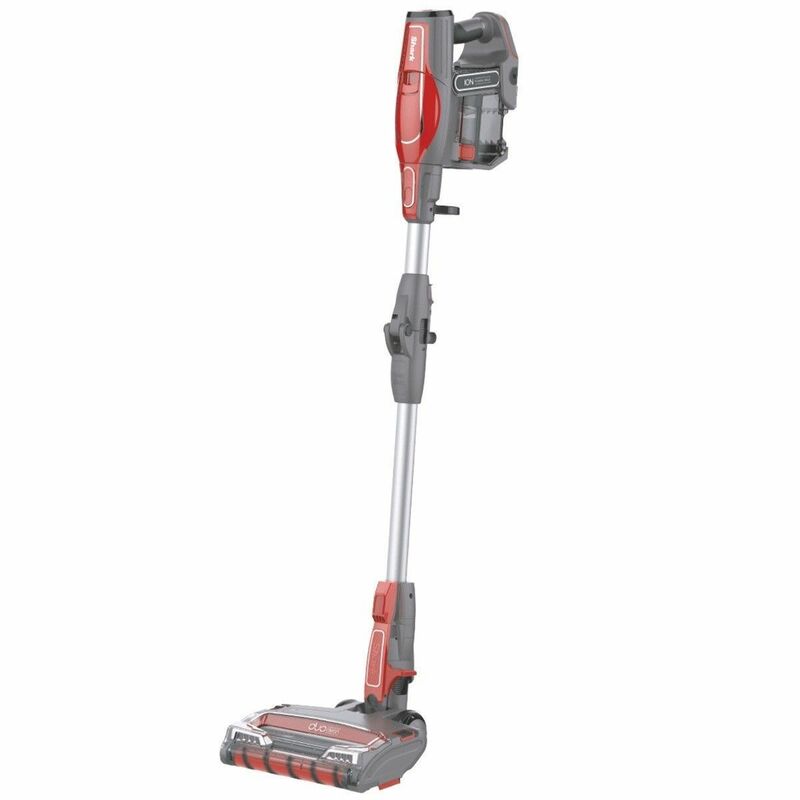 A revolution in cordless cleaning. 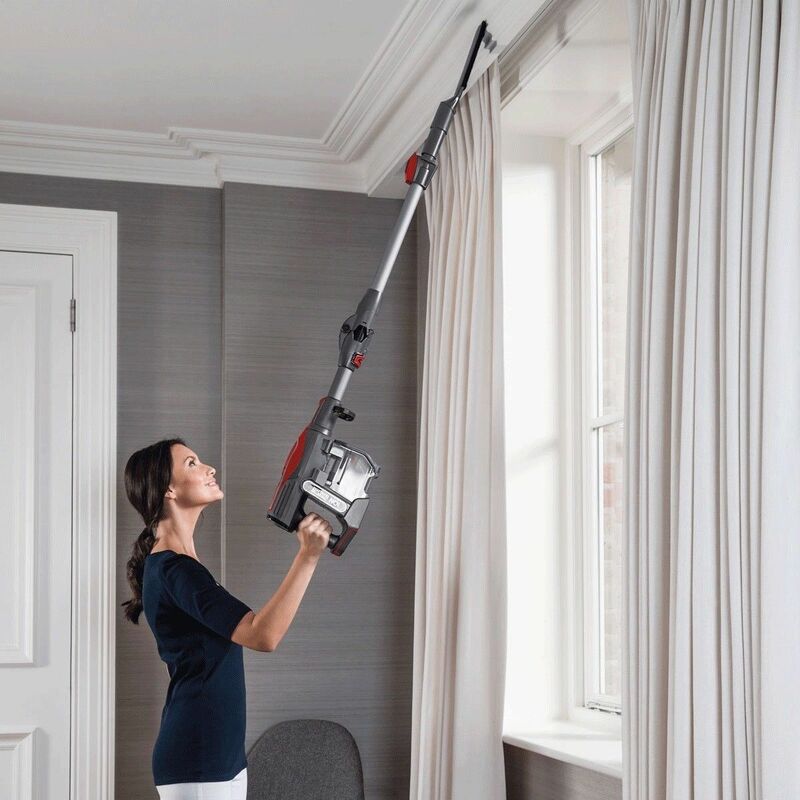 This brand new Shark cordless vacuum has taken cleaning to the next level, combining two unique technologies in one vacuum, promising exceptional cleaning performance without compromise on suction, run time or ease of use. Unlike other vacuums that have a single brush roll, DuoClean vacuums feature two unique rolls that work together to effortlessly remove the three types of common household messes from carpets and hard floors. 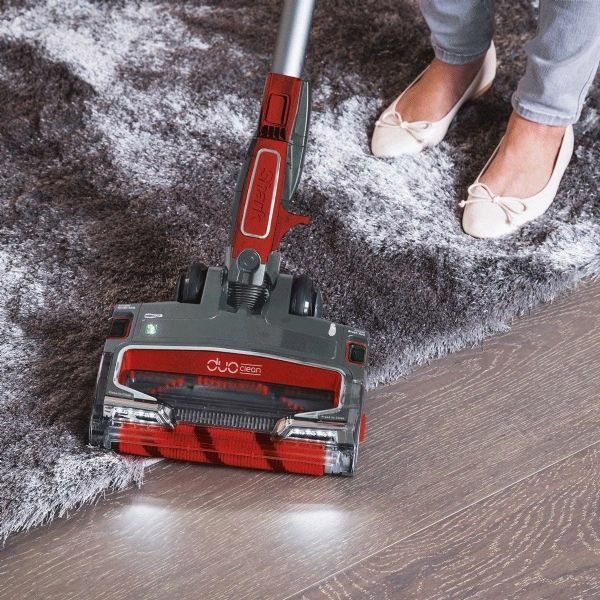 Removing small and large messes in a single pass and effortlessly lifting that stubborn stuck on layer of dust, whilst restoring floors natural lustre. 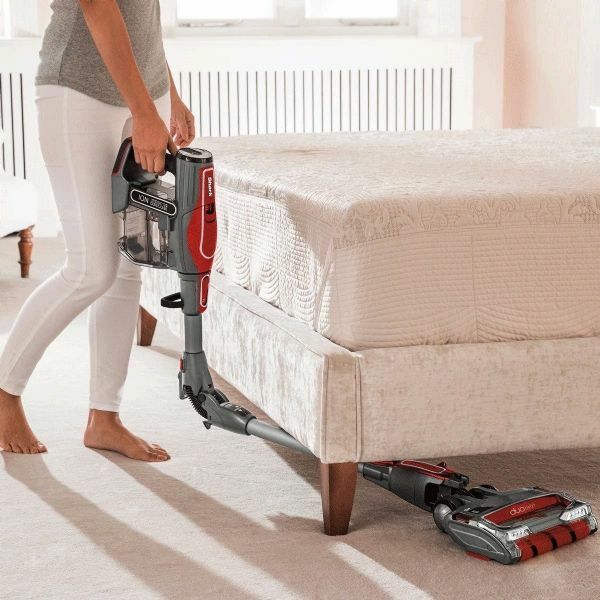 The addition of the second soft brush roll means you can enjoy a continuous deep clean without breaking your stride, moving seamlessly between carpets and hard floors without stopping to switch heads. With Flexology you can reach, store and charge your vacuum anywhere in your home. With one click the back saving flexi-wand bends so you don’t have to! Reaching under furniture and accessing usually hard to reach places with ease. Click to fold down the flexi-wand, halving the size of the vacuum. Now completely free-standing, this compact vacuum cleaner can be stored anywhere in the home without the need for storage hooks or propping against walls and furniture. Charge anywhere with removable, rechargeable Lithium Ion batteries. Unlike other cordless vacuums that are fixed to one charging station, Shark batteries can be charged in situ on the vacuum or straight to the battery using any outlet in your home. This dual battery model will remedy the frustrations of limited run time and battery outage mid clean with a second battery and dual charging cradle. 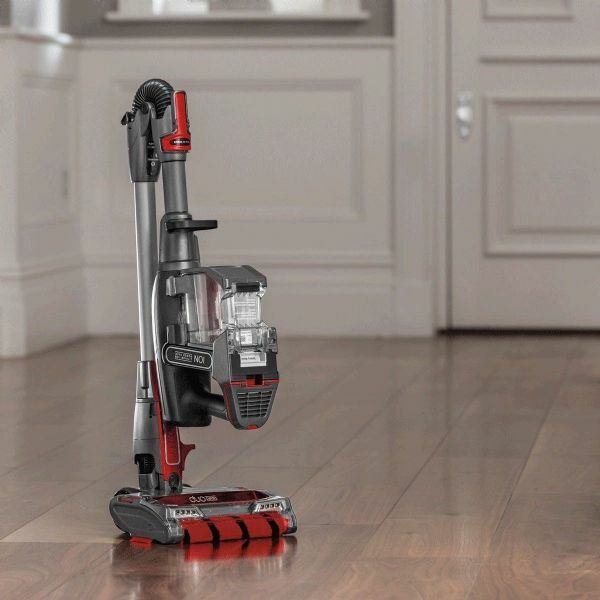 This vacuum converts to a cordless handheld vacuum in an instant, great for tackling stairs, furniture and even the car using the anti-allergen dusting, crevice or upholstery tools included in the box. Enjoy up to 22 minutes run time on each battery from a single charge. With this double battery pack and dual charging cradle you can have a combined 44 minutes total run time.